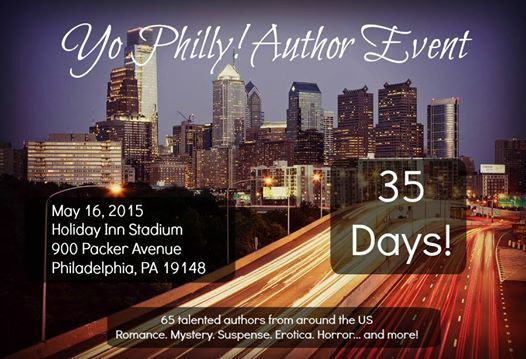 If you haven’t heard I’m attending the Yo Philly Author Event on May 16, 2015.. Details for #FREE tickets are listed below. Can’t wait to see you all. Yo Philly Author Event, May 16, 2015..
Free Admission…. Have you grab your spot yet?